So you are planning to spend time outdoors but are worried about your smartphone or other gadgets running out of battery? 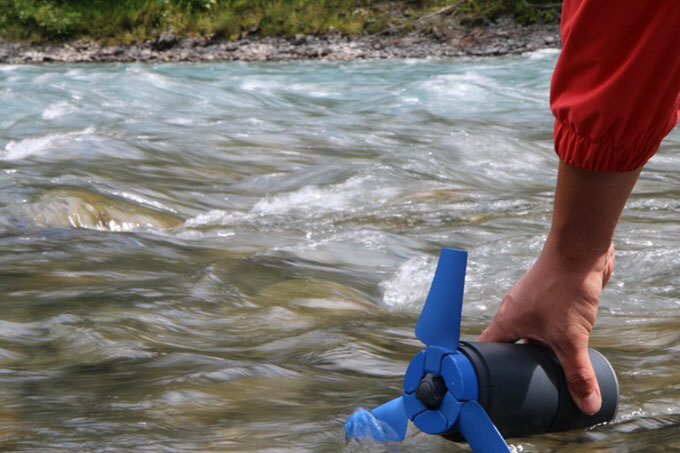 Estream is a water power generator that converts any type of moving water into stored energy for your gadgets. 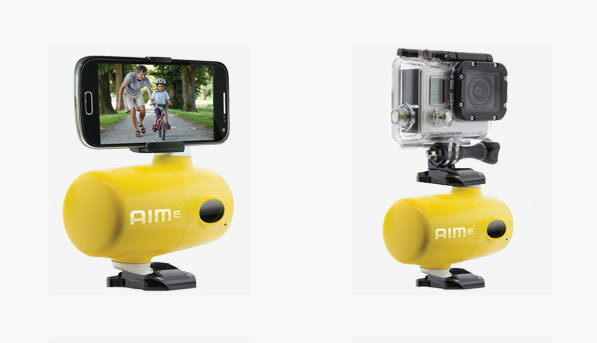 It fits in a backpack and can be used to charge any USB device. The generator produces 2.5 to 5W of energy. It has a 6400 mAh battery and ABS + polycarbonate body. Ships in 2017.